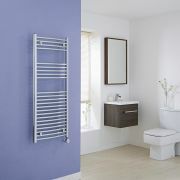 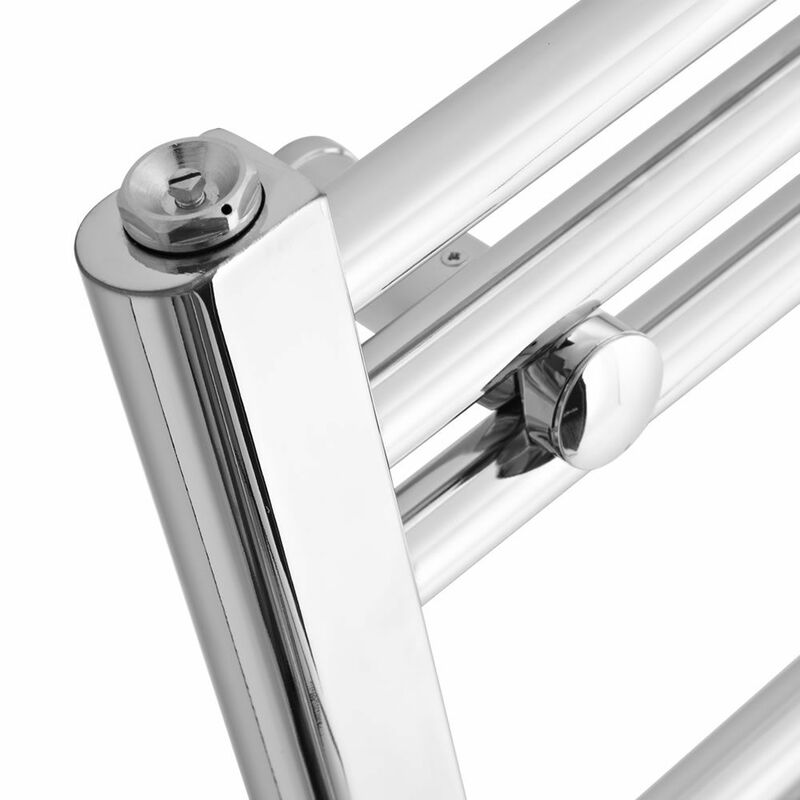 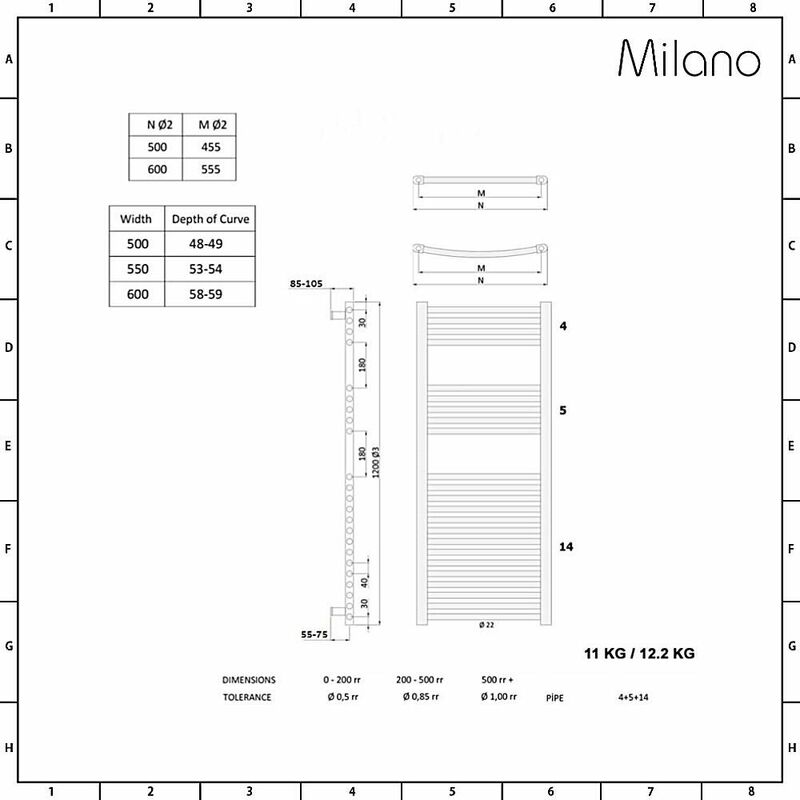 Instantly update the look of your bathroom and enjoy warm towels any time, with the Milano Ribble flat chrome heated towel rail. 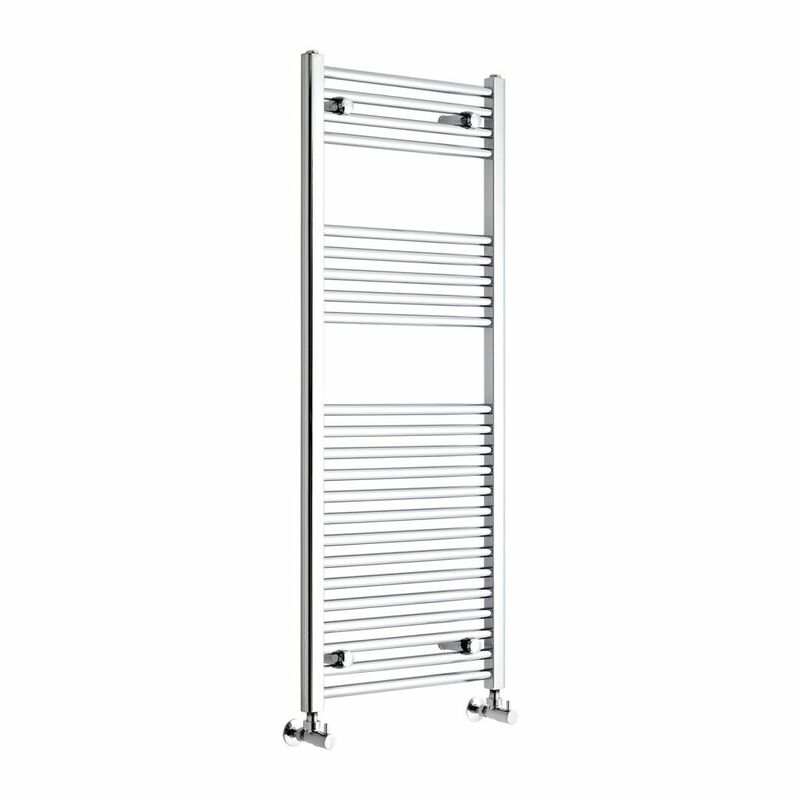 This 1200mm x 500mm model has a stunning design with sleek lines and a chrome finish that makes it a stylish feature of any suite. 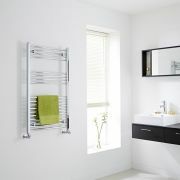 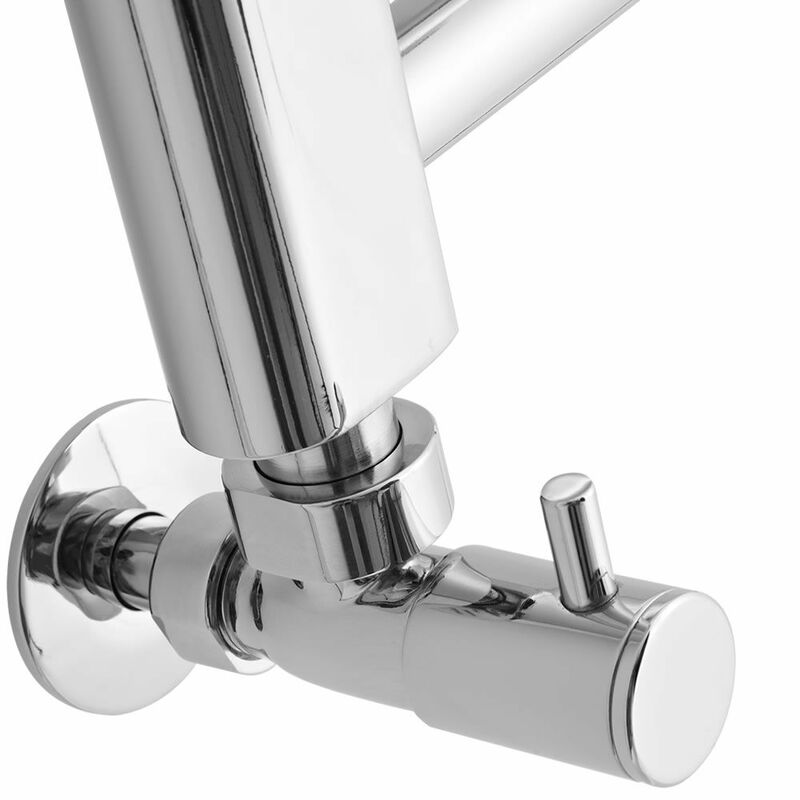 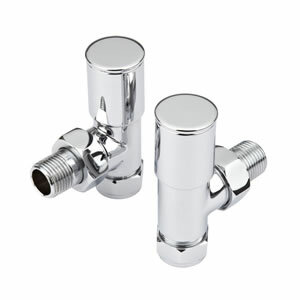 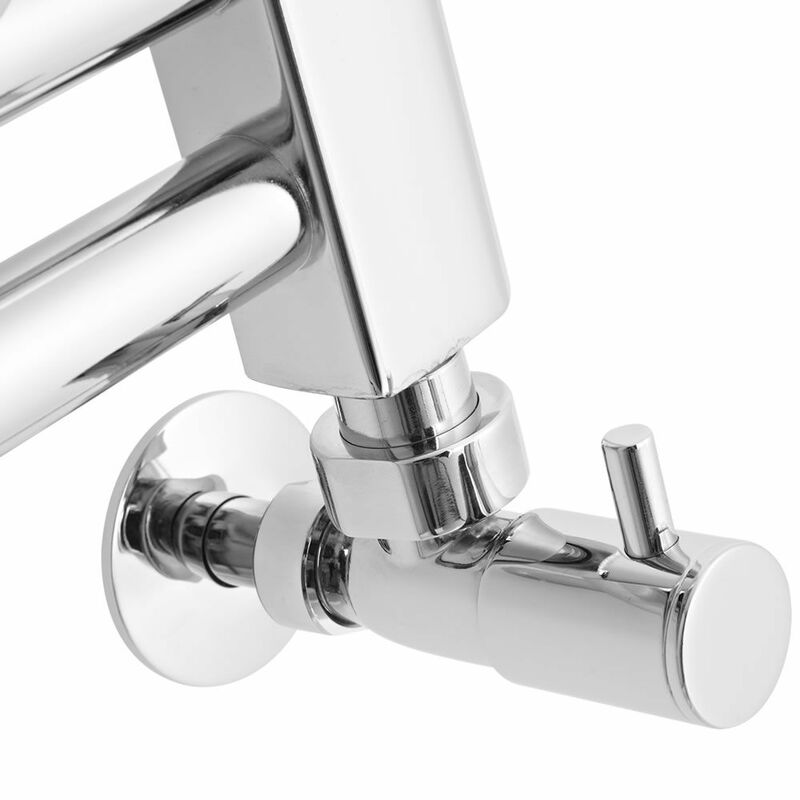 With such a versatile and elegant design, it will complement bathrooms of any style and will never date. Its hourly heat output is a terrific 1755 BTUs, which will quickly and efficiently provide warmth to the bathroom and make towels cosy. 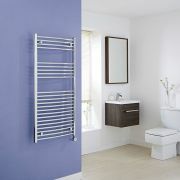 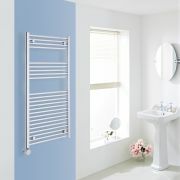 Measuring 1200mm x 500mm, this towel radiator has plenty of space for hanging towels and will help ensure the bathroom is kept tidy and organised.